Allow the mixture to steep until cool. Strain the mixture through cheesecloth and pour it into a pump spray bottle. Add the horticultural oil and shake well to mix. 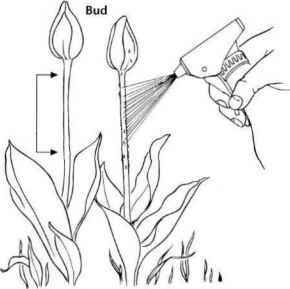 Spray the mixture on tulips as soon as the plants begin producing buds in the spring. Note: 'The squirrels used to decapitate my tulips as soon as the buds began to color up and then leave them lying on the ground," I )iana says. As long as she sprays the tulips well when the buds are still green, the squirrels leave them alone. Unless the season is unusually rainy, Diana finds that spraying only one time usually does the trick. 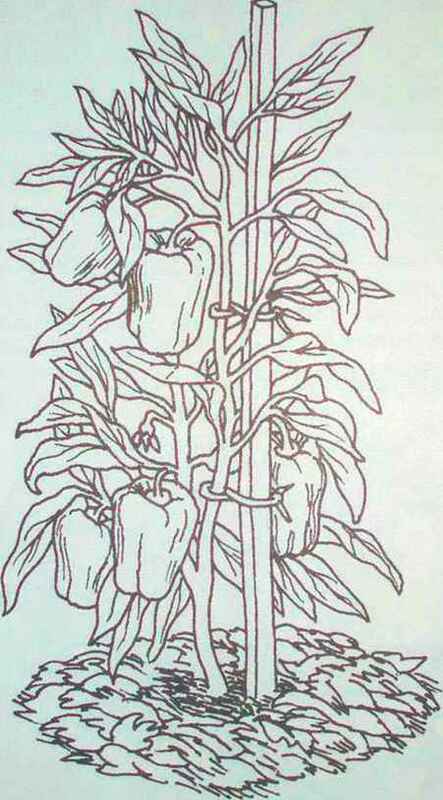 Imagine a squirrel's surprise when it bites down on a tulip bud sprayed with a hot cayenne pepper solution! It'll think twice before nibbling another bud. If squirrels—or chipmunks—use blooming tulip tops as a way to find the tasty bulbs belowground, turn them away with this simple trick: Apply a light sprinkling (about 1 tablespoon) of used cat box litter around the base of your flower plants (don't use the litter for food crops). It takes only a little bit of litter to convince squirrels that a hungry cat is lurking nearby and that they should look elsewhere for their meal.